Beijing, China 15 October 2018. 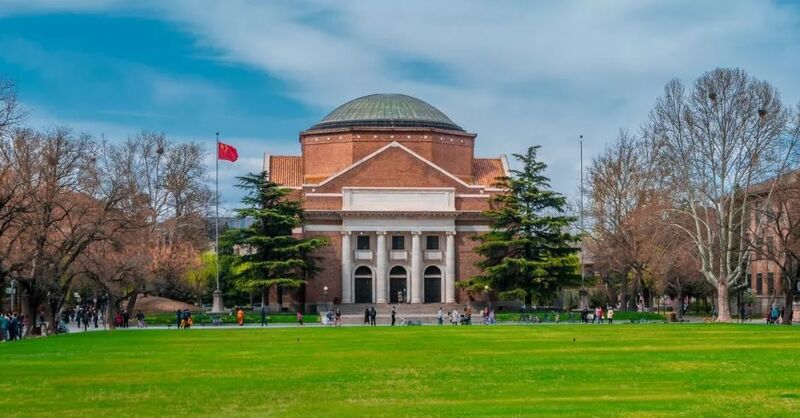 Tsinghua University hosts the 3rd Annual Conference of the Institute for Accessibility Development, featuring technology and design, environment, urban development, ICTs, health and tourism. At the conference, with the theme of equality, diversity and inclusion, the experts and scholars from related areas will attend the conference and exchange information on the latest trends of accessible development throughout the world in a multi-disciplinary and cross-disciplinary manner. In order to coordinate the conference, we hereby solicit contributions for the conference throughout the country and hope all academic counterparts will contribute without sparing. All contributions, which have been accepted through expert review, will be collected and officially published by the end of 2018. Gains and losses of accessible tourism development in Europe and US and their reference for China. Contact details and further information are given in the PDF document - download from the right-hand panel. The Institute for Accessibility Development, Tsinghua University was established in 2016 by the university and the China Disabled Persons’ Federation.